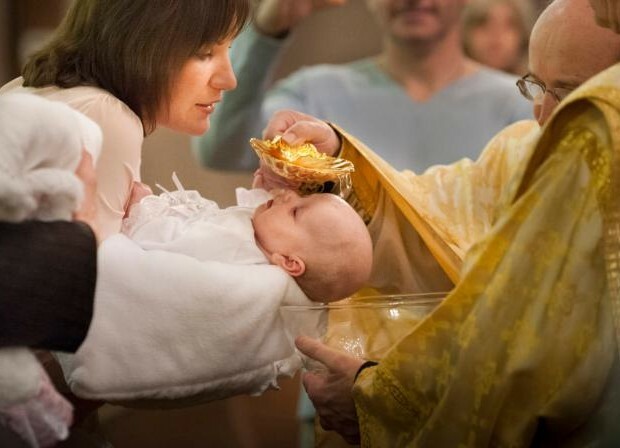 VATICAN CITY (CNS) — The number of baptized Catholics worldwide has grown at a faster rate than that of the world’s population, according to Vatican statistics. Although the number of priests has increased globally, the number has decreased slightly in Europe and Oceania, according to the Vatican’s Central Office for Church Statistics. The figures are presented in the “Annuario Pontificio 2016,” the Vatican yearbook, and will appear in the Statistical Yearbook of the Church, which gives detailed figures on the church’s workforce, sacramental life, dioceses and parishes as of Dec. 31, 2014. Despite the increase of Catholics worldwide, the yearbook noted a “less dynamic” growth of only 2 percent in Europe. While the continent is home to almost 40 percent of the Catholic global population, the percent of the world’s Catholics living in Europe has slowly decreased over the past nine years, it said. “The African continent remains without a doubt the one with the highest growth,” the report said; the number of Catholics in Africa increased by 41 percent, while the number of Catholics in Asia grew by 20 percent. The percentage of baptized Catholics as part of the general population remains highest in North and South America where they “make up almost half” of the world’s Catholics, it said. The total number of priests — diocesan and religious order — around the world was 415,792, which the report said was statistically “stable.” There was a steady increase of diocesan priests in Africa, Asia and Central and South America, while numbers in North America, Europe and Oceania continued to decrease. The number of permanent deacons reported — 44,566 — was an increase of more than 1,000 over the previous year. The number of women in religious orders continued to decrease, dropping by 10,846 in 2014. The biggest decreases were seen in North and South America, Europe and Oceania while numbers in Africa and Asia continue to rise. The number of candidates for the priesthood — both diocesan seminarians and members of religious orders — who had reached the level of philosophy and theology studies showed a slight downturn. The number of candidates fell to 116,939 men at the end of 2014 compared to 118,251 men at the end of 2013. The variation in the number of men training to become priests varies by continent, the report said. There is an “evident decline” in the numbers from Europe and North America, while “Africa and Asia show great vitality,” it said. Awesome! The work of the Holy Spirit. Not the work of the devil, as many anti-Catholics would say. well this is all well and good but how many raise them as authentic Catholic faithful to the Magisterium ? We should celebrate that more people are joining our church; our first reaction shouldn’t be to wonder if they’re really Catholic enough.